Cross country road trippin’ with my baby girl who’s relocating to Las Vegas, Nevada. 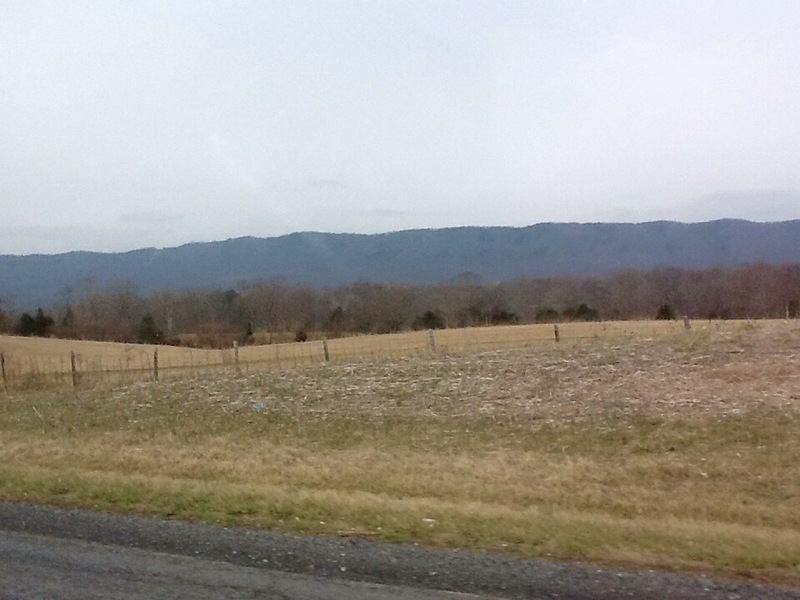 Day 1 began in Washington, DC and meandered through the rolling hills of western Virginia. 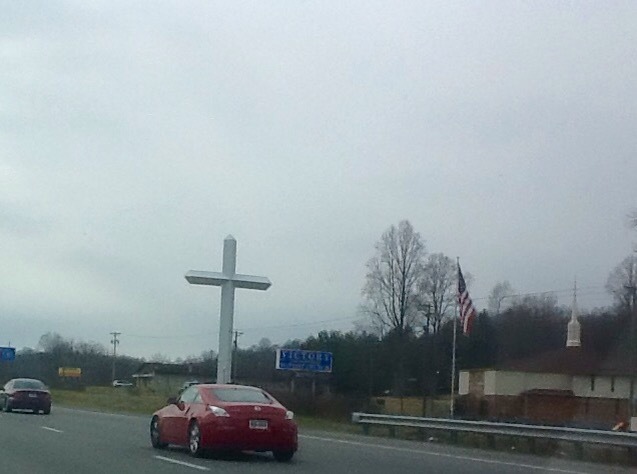 Above, the countryside of Winchester, VA. Below, a larger than life cross in Bristol, VA. 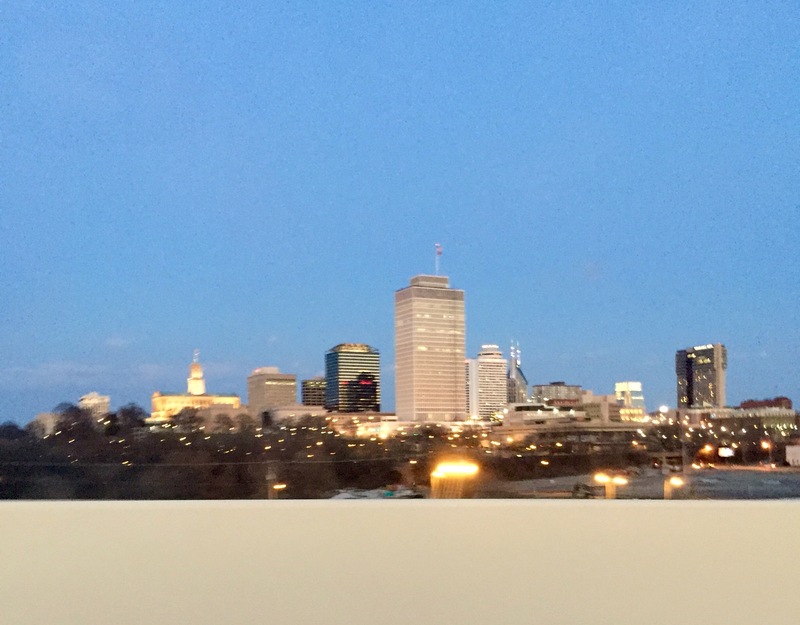 Even got a shot of the Sun Sphere …a last bastion of the Worlds Fair. 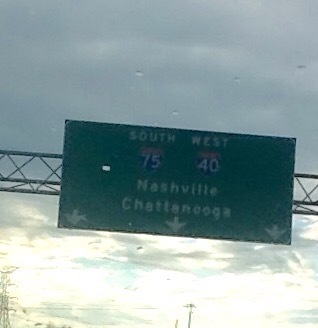 Onward to Nashville!! 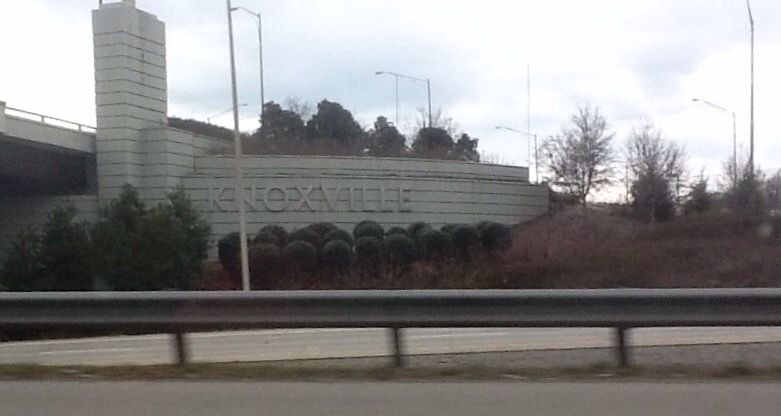 Home of the Grand Ole Opry!